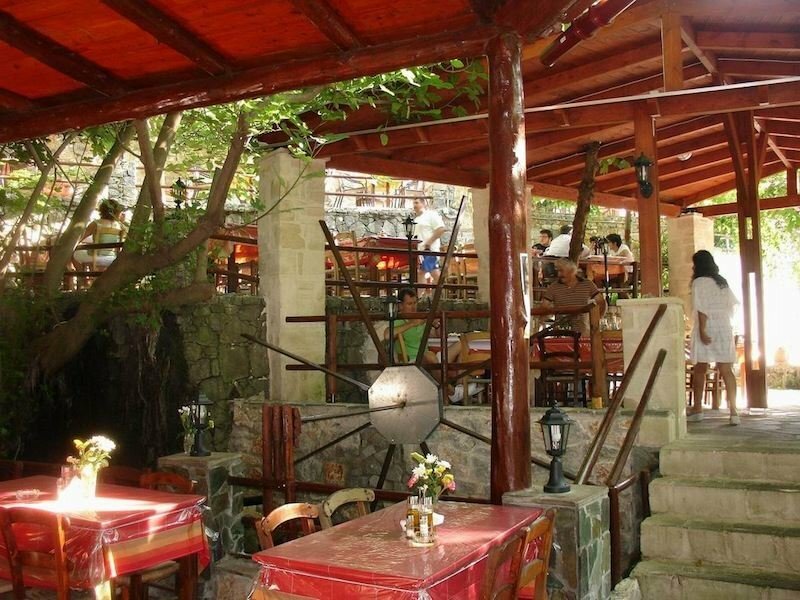 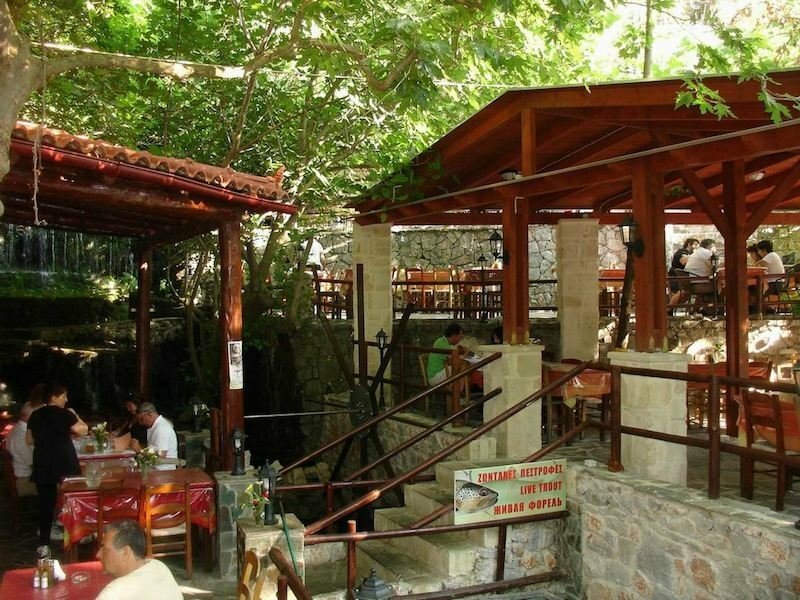 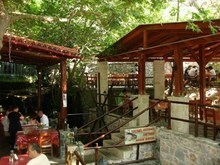 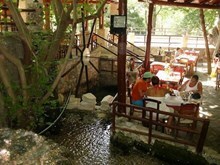 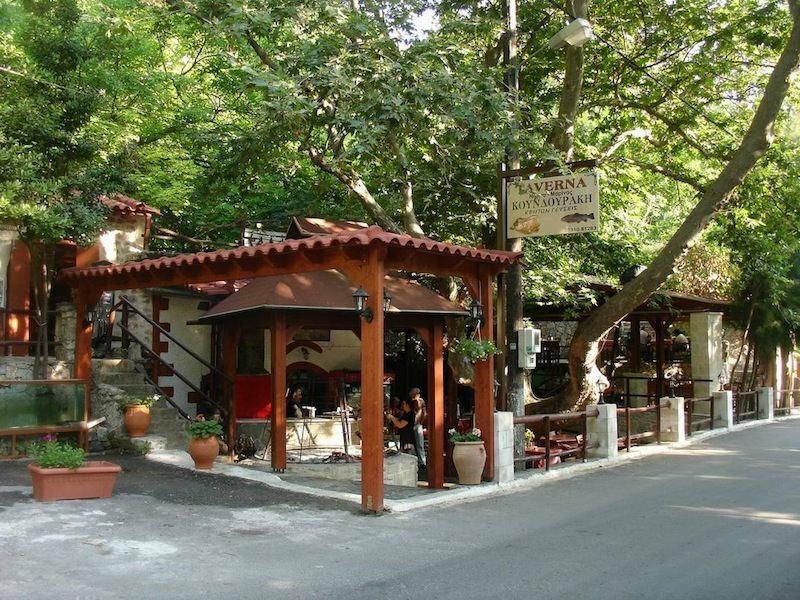 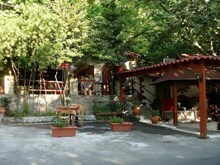 Welcome to Cretan Traditional family taverna Hellanion Fos. 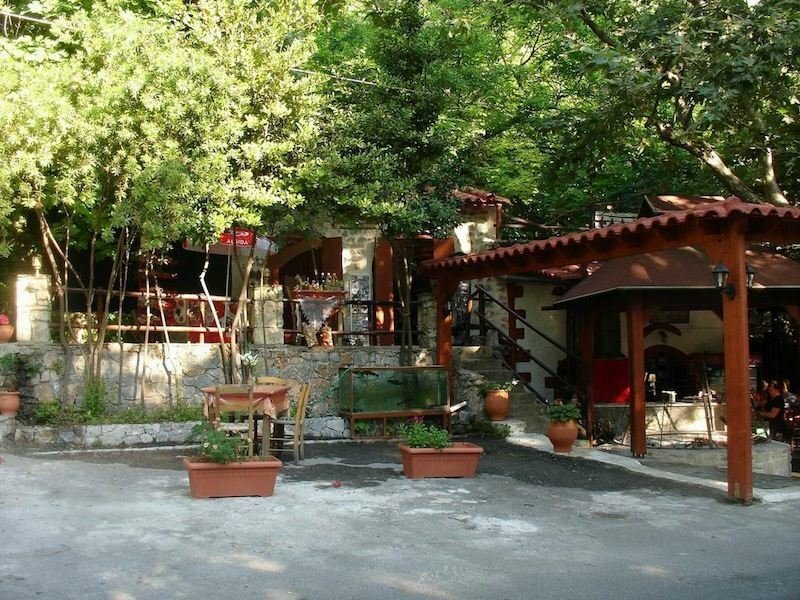 With much care and attention we created a special place where the nature surrounds you, creating one unforgettable atmosphere. 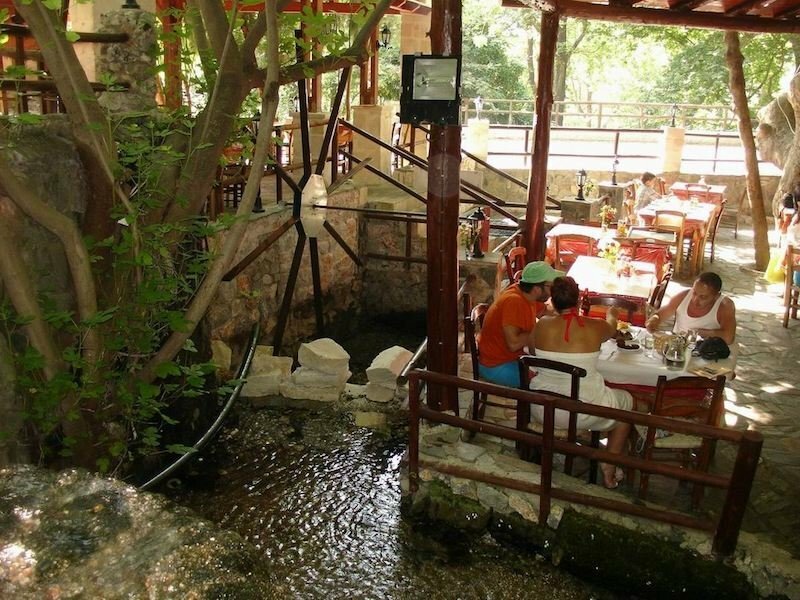 With old traditional cretan recipes from meats and cheese of our own production, our restaurant will travel you to another era. Enjoy ... and good appetite!